The rabbi of the Western Wall at the Temple Mount in Jerusalem, Rabbi Shmuel Rabinowitz issued an unprecedented attack against the Palestinian Authority(PA) President Mahmoud Abbas following the statements by Abbas that Jerusalem will forever be Arabic, Islamic, and Christian. Abbas made his comments at the 43rd anniversary of an Australian activist who attempted to set fire to al-Aqsa Mosque in an attack that only destroyed a pulpit that was installed by the famous Islamic leader Saladin. 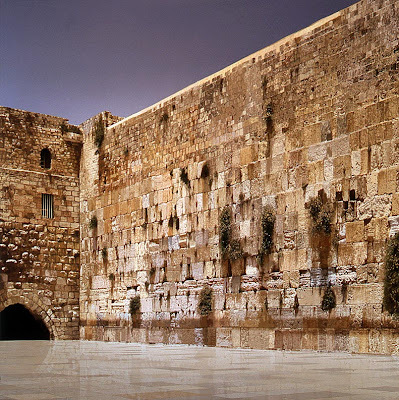 The rabbi said that ancient coins, a wall built by Nehemiah, the prayers and hymns of people across the world, and the ancient Jewish prophets confirm the Jewishness of Jerusalem and the Temple Mount and its future. A denial of the Jewishness of Jerusalem and the Temple Mount by a Palestinian leader which has been refuted by the rabbi of the Western Wall is a precursor to the end times scenario that can be found in Bible prophecy. PA President Mahmoud Abbas has rejected the Jewishness of the city of Jerusalem and the Temple Mount and has denied the presence of a Jewish Temple in the holy city throughout history. Abbas is in the face of all of history, even Islamic history that states the reality of a Jewish Temple in Jerusalem for hundreds of years. The rabbi responsible for the care and worship at the Western Wall Plaza area which includes the Temple Mount has rebuked the PA leader and said that evil spirits cannot appropriate for themselves and their faith, i.e. the Muslims and the Islamic faith, this sacred piece of real estate. The Muslims claim that the Temple Mount, al-Aqsa as they refer to the site, will be the headquarters of their worldwide kingdom, a caliphate. 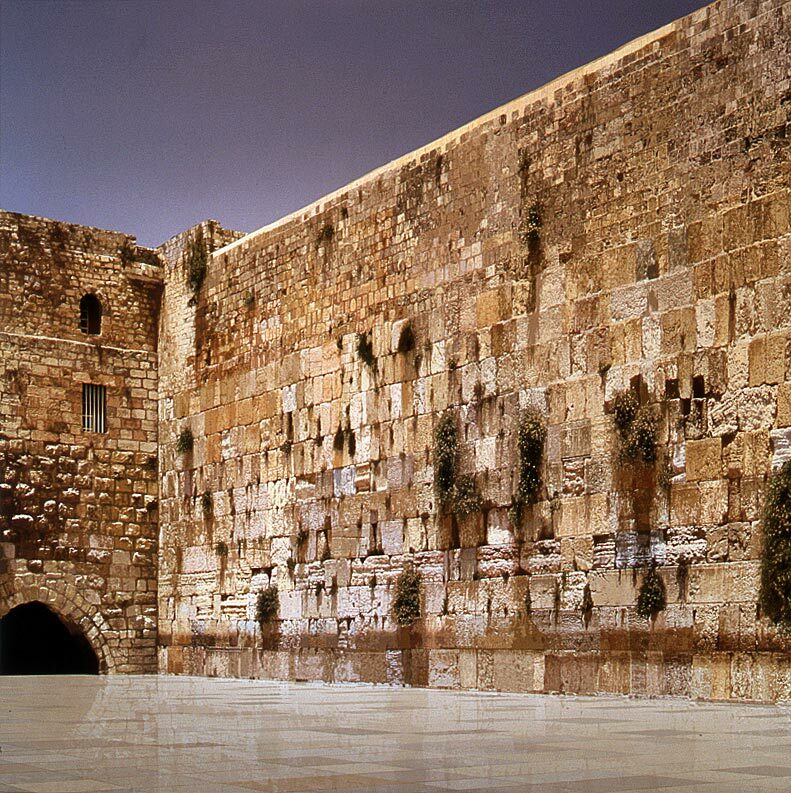 The rabbi quoted from Isaiah 2:2-3 that the mountain of the Lord, the Temple Mount, shall be established as the location for the Messiah to rule and reign from in the last days. Micah 4:2, a similar prophecy, states that the word of the Lord will go forth from this Temple Mount to teach the world of peace. Zechariah 6:12-13 confirms a Jewish Temple in Jerusalem and that the Messiah, Jesus Christ will not only build that Temple but rule and reign from that Temple forever.